The Rolling View Vineyard, located within the Willcox AVA, sits at an average elevation of 4,200 feet. 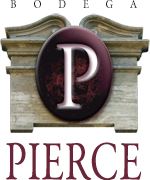 Purchased in 2011, and with 27 acres currently under production, the 80-acre estate in an area termed the Willcox Bench. The bench rises in elevation away from the valley floor and provides air drainage from freezing temperature. The soil compositions are well-draining gravelly and sandy loams. The predominant structures are Comoro, Tubac and Sonoita sandy loam. 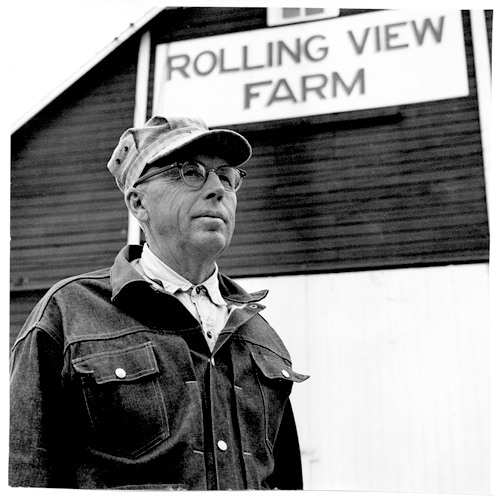 The name Rolling View Vineyard pays tribute to the Pierce family’s Rolling View Farm in Nebraska. Pictured below is Frank Elliot Pierce at the farm. Now, four generations on, the Pierces have continued the agricultural tradition in Southern Arizona.